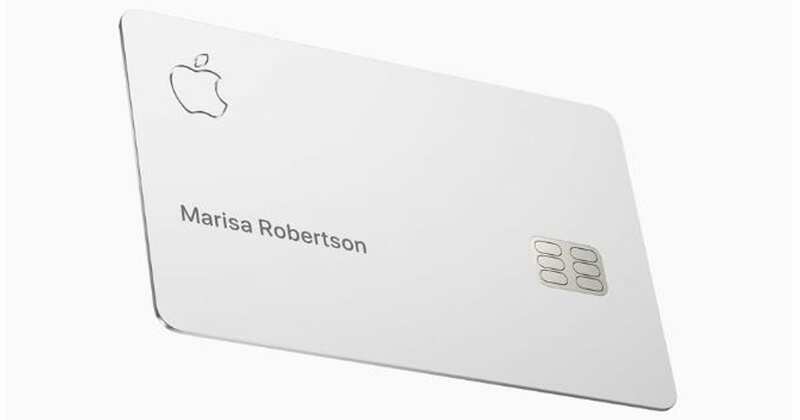 Apple Inc and Goldman Sachs Group Inc are joining forces in the consumer credit business, launching the Apple Card credit card for iPhones. 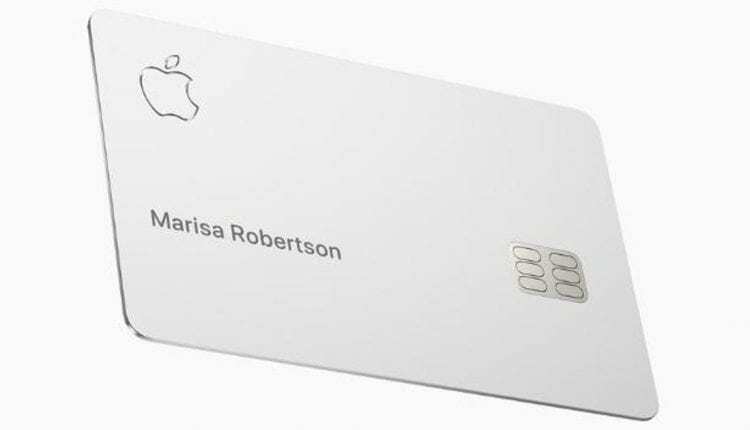 The card is tied to Apple Pay, a service that lets people load banking information and pay in stores like Starbucks or use it for purchases online. It works globally where Apple Pay is accepted, lets users track spending in the Wallet app, and focuses on transaction privacy. The card also includes a cash back program for rewards, including 2 percent cash back on all Apple Pay purchases and three per cent on Apple Store and services like the App Store.